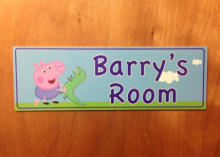 Make sure everyone knows who sleeps where in your house with our cool bedroom door name signs. 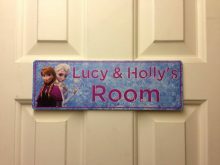 We can do these personalised door signs with any name you want. 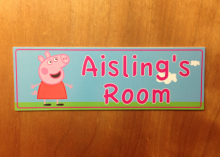 If you want a specific design, child’s character, football team etc. 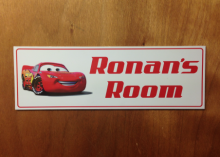 Just email us at hello@bigdaysigns.com and we will be happy to do one up for you at no extra cost.